High-efficient insulation system and electromechanical system are the main technologies for achieving passive ultra-low energy green buildings. After the project is completed, it can effectively reduce the consumption of fossil energy, alleviate the pressure of energy shortage, reduce the emission of pollutants such as CO2, and achieve friendly symbiosis between people, buildings and the environment. The implementation of passive ultra-low-energy green building routes will establish a modern corporate image that focuses on the earth's resources, protects the environment, and returns the society. 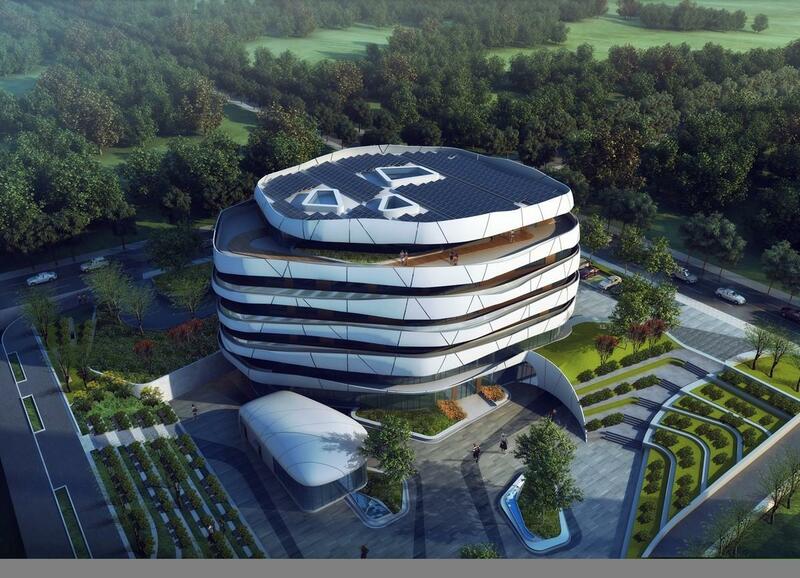 Integrate green buildings, low-carbon environmental protection, energy conservation and emission reduction into corporate culture, improve employees' sense of social responsibility, and enhance the overall image of the company. By implementing passive ultra-low-energy green buildings, the improvement of building quality, energy efficiency, staff comfort, and people-oriented considerations will make the company's brand more easily recognized by the public. Excellent brand image is conducive to the long-term development of the company. Meanwhile, users gain a higher level of comfort experience through the use of passive buildings at cost savings. This makes the awareness of energy conservation and emission reduction popular among the population, promotes the whole society to establish a good trend of energy conservation and environmental protection, reduces resource consumption and environmental pollution, and realizes harmonious coexistence between human beings and the environment.